Bouldering is an exciting and fast growing aspect of rock climbing. It is especially appealing because it's very social, easy to learn, and doesn't require any special equipment. Looking for something fun to do for an afternoon or for a lifetime? Come rock climb indoors in beautiful downtown Charleston. If you are looking for a facility that can offer you a full fitness experience then this is it. We have cardio equipment, free weights, TRX suspension training, sport specific climbing tools, and of course 3,000 square feet of indoor bouldering with over 100 boulder problems for everyone of all levels and abilities. 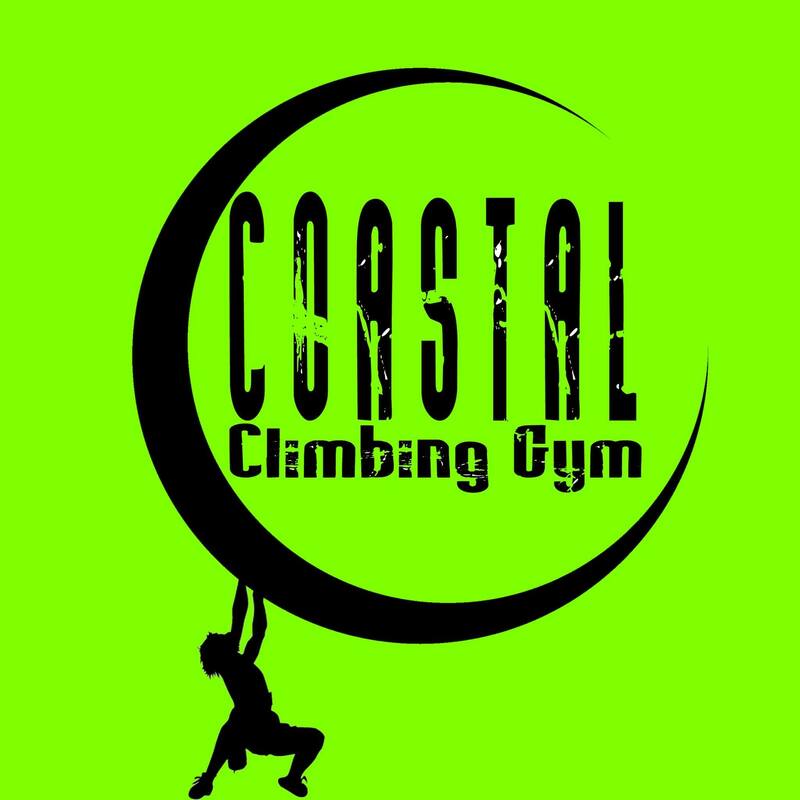 Come get fit and have fun at Coastal Climbing.